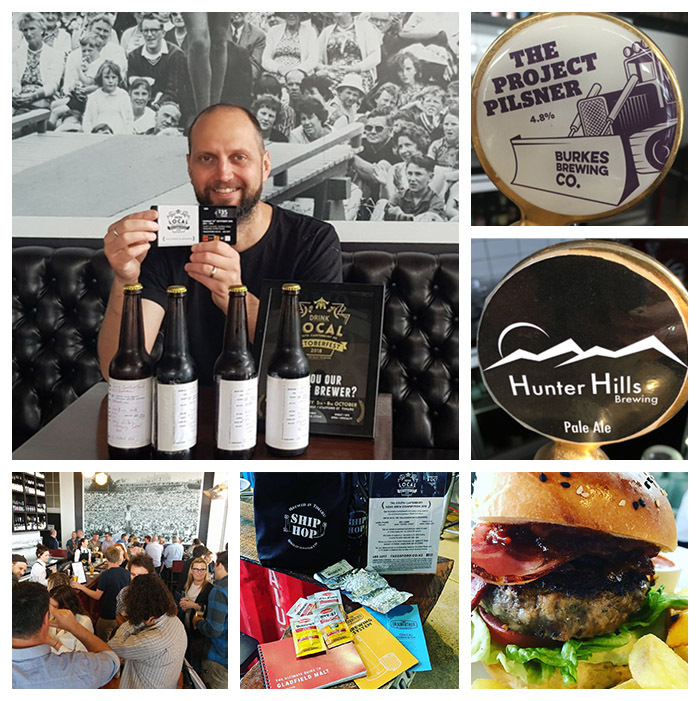 South Canterbury's breweries are coming together for an afternoon of beer drinking.​ Burkes Brewing Co / Hunter Hills Brewing / DB Draught Brewery / Ship Hop Brewing / Valley Brewing Company will be together for the first time in one place. There will be live music, food, a masterclass, a home brew competition and of course beer tasting. We will also announce the winners of the brewers who entered the home brew competition. On sale now, limited tickets available, first in first served. 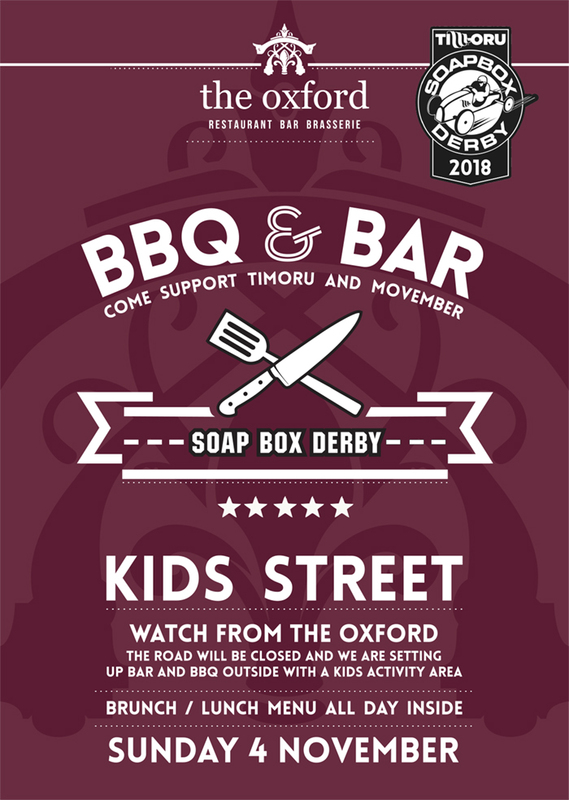 After last years success, we are really excited to support the Timoru and Movember fundraiser. George Street will be closed off and you'll be able to watch the action from The Oxford. We are running a special BBQ and Bar outside and have our brunch and lunch menu all day inside as well. Plus we are setting up a kids street activity area. Come and support this awesome event and fundraiser.